Selina adds a very special touch to any girl's outfit. 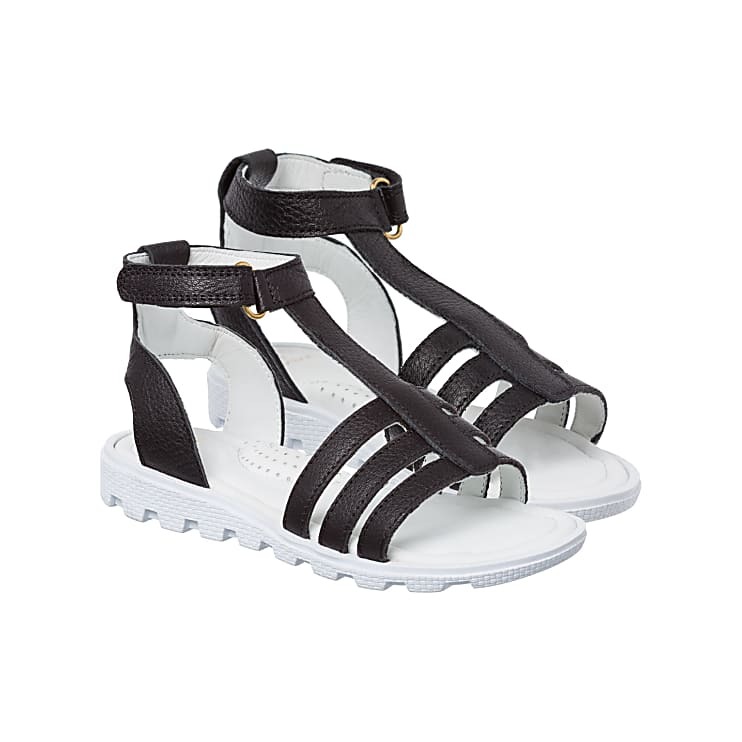 The summer sandals, made of high-quality, shiny calfskin, are extremely comfortable due to the soft footbed. They also offer adjustable velcro fasteners around the heel for the perfect fit.